Home All	We meet people who walk in the same shoes! We meet people who walk in the same shoes! “We have been in Vietnam for 3 weeks. The school where we teach in Binh Thanh district offered us an accommodation upon our arrival, however the house and its furniture are quite old and the worst thing is the stinky smell, that’s why we start the search for a new place”. A group of Danish students (also teachers in their free time) contacted Hoozing team in the middle of June. They got to know the website from an advertisement on Facebook and within a day, they managed to find a suitable apartment and scheduled the visit on the next day with Don, the current tenant. Several days later they signed the contract and things were pretty simple just like that. The Hoozing team were surprised themselves, as Niklas and Rasmas (the Danish students) only visited one house and made the decision within a very short time. 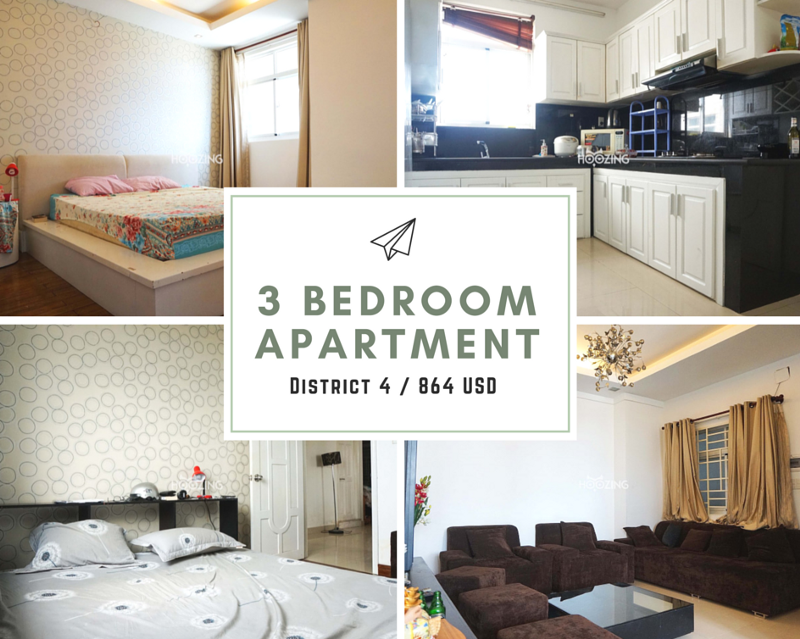 When we expressed our curiosity, they replied “Well, the new apartment fits our budgets and requirements, Don is very supportive in showing us the house and because he is also an international student in the city, we feel like we meet people who walk in the same shoes”. 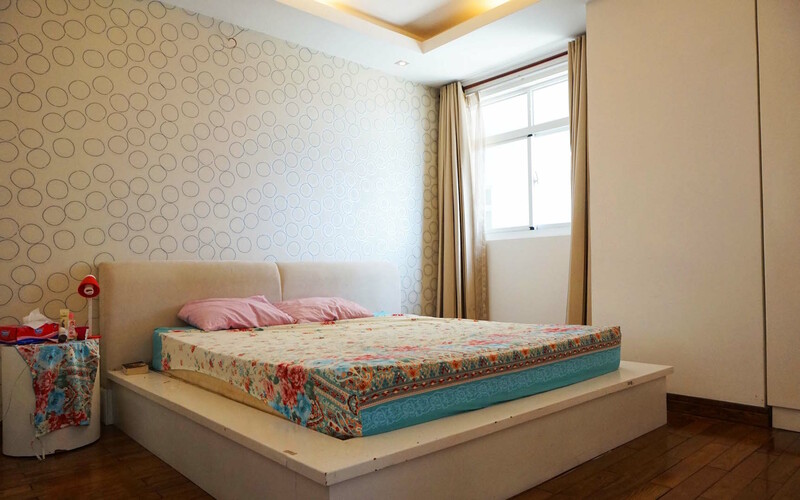 With the vision of building a Community of Renters in Vietnam, Hoozing currently have more than 500 available listings and many of them are directly uploaded by the current tenants. Start your home search today and we bet your experience would be as great as the aforementioned Danish students.